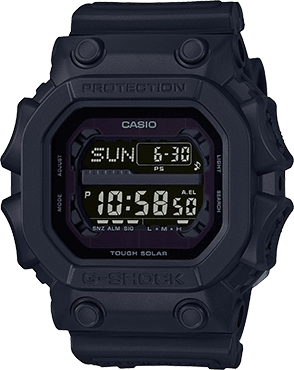 Introducing a new addition to the GD120 series of popular big case models. 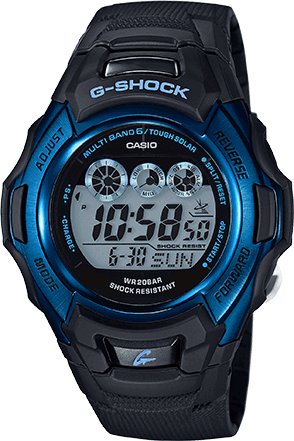 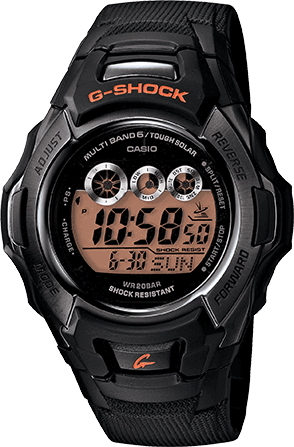 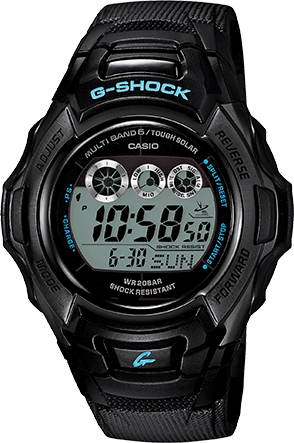 Starting with a basic, classic G-Shock design, the digital display is supplemented by three dial window indicators. 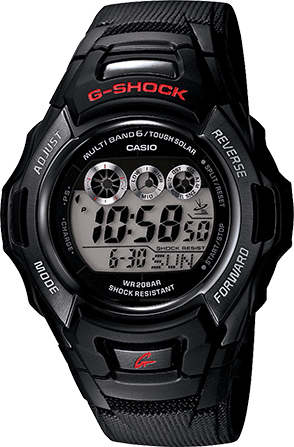 This, along with a matte band, puts this watch in a class all its own.